At the stage of seed financing, entrepreneurs have the choice to use different types of documents to raise funds: equity, convertible debt and convertible equity. In a priced equity round, the company agrees to sell a portion of the shares of the company for a set price, and usually, investors get preferred shares in addition to specific rights. Start-ups at an early stage may be reluctant to issue shares to outside investors because of time and cost, and more mature start-ups may need cash in conjunction of a future round of financing. Both SAFE and convertible notes are two simple tools that enable to get cash quickly and efficiently. At early-stages, they are a practical instrument to avoid placing a valuation on the start-up. How to differentiate them and choose the most adapted option? For starters, a convertible loan is structured like a loan granted to the company. The proceeds of such loan is recorded in the financial statements as debt. “SAFE” stands for Simple Agreement for Future Equity and was created by the Silicon Valley Accelerator Y Combinator in 2013. It aims at being a very short and simple document of less than 5 pages. In its essence, a SAFE is a warrant to purchase stock in a future priced round. Straightforward and short document: expense-wise and constraint-wise. It is a winner for entrepreneurs. Well-suited for companies that need a short-term, lesser amount of funding to carry them to the next larger round of investment. No maturity date: if the conversion event does not occur, companies receiving funds through a SAFE will not face future principal repayment deadlines in principles. If correctly stipulated, Raising common stock does not generally trigger a conversion for a SAFE investor (only issuance of Series A or Preferred shares will trigger the conversion). As a result, entrepreneurs might do a “friends and family round” (i.e. not a preferred series round) if they need some extra cash. Control: a SAFE is a warrant to purchase stock in a future priced round, it can be converted into equity when any amount of equity investment is raised, thus giving little control to the entrepreneur as there is typically no minimum fundraising amount triggering the conversion. Dilution following the conversion needs to be anticipated in the drafting of the document by the founder(s), as some founders may face a greater dilution than what they could have expected at the signature of the SAFE. Trigger of the conversion: the conversion of a convertible note is triggered by a “qualifying transaction or event”, the amount of which is stipulated in the agreement, or when both parties agree on the conversion. Furthermore, the conversion is possible into the current round of stock as well as future rounds of financing. Control: Convertible notes are usually more appealing for start-ups as they provide a greater amount of control to entrepreneurs, which balances with the straightforward aspect of a SAFE. As compared to SAFE, a convertible note is usually a longer and more complex document. Risk of bankruptcy: in the event where the company is not doing well, investors would be reluctant to accept the conversion into equity upon the occurrence of a qualifying event, and the company is likely to go bankrupt as the convertible note will still remain a debt. Most start-ups at seed stage are burning cash and will not be able to repay the note at its maturity date. Such risk can be avoided by stipulating for a non-automatic conversion. In a nutshell, SAFE and Convertible notes, although similar, are two distinct forms of fund-raising mechanisms. While SAFE appears as a straight forward burden free process, they come at a more risk averse cost – from the lessen entrepreneur control over the conversion of the equity for instance. Alternatively, convertible notes, despite being a little bit heavier to implement, introduce a safe controlled environment particularly appreciated by early stage start-ups. Simply put, both mechanisms play on the same tools but articulating them differently as to emphasize – and ensure – opposing aspects of a seed financing operation. You just must understand which one best suit your situation. 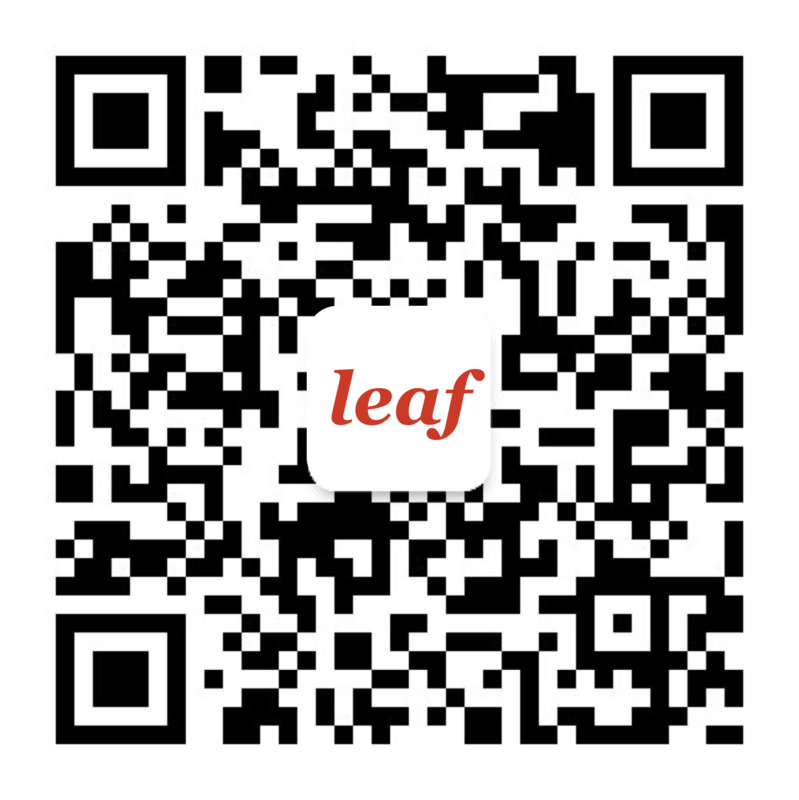 To know more, please check our track-record on fundraising operations on www.leaf-legal.com.